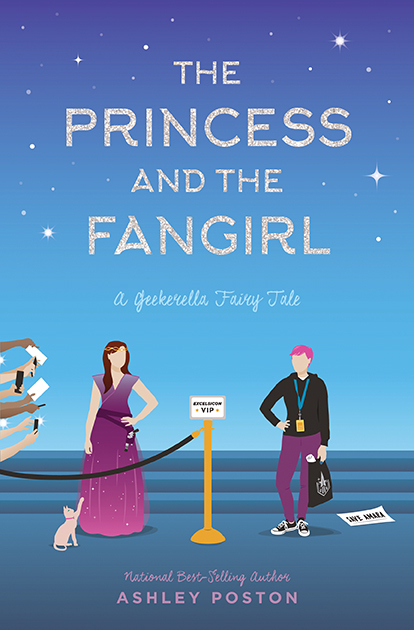 Ashley Poston is the author of Geekerella (Quirk Books, 2017) and Heart of Iron(HarperCollins, 2018). Her fangirl heart has taken her everywhere from the houses of Hollywood screenwriters to the stages of music festivals to geeked-out conventions (in cosplay, of course). 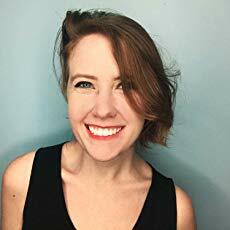 When she is not inventing new recipes with peanut butter, having passionate dance-offs with her cat, or geeking out all over the internet, she writes books. She lives in small-town South Carolina, where you can see the stars impossibly well.